Description You'll have make use of the snitch to turn the ordinary cubes into Golden cubes. 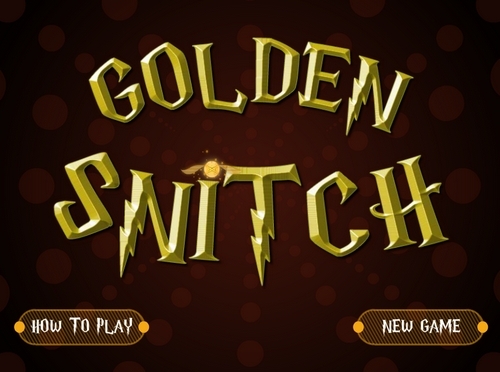 Click the snitch to turn the cube on which it is present into a golden cube Proceed in the right direction to convert all the other cubes into golden ones. Complete a level to proceed to the next level. After the 10th level, you'll have to make use of the snitches that could be three or even lesser in number to turn the ordinary cubes into golden cubes. If you fail in a level, you can find the right way from the solution that is provided for that level. Controls Use Keyboard to interact.